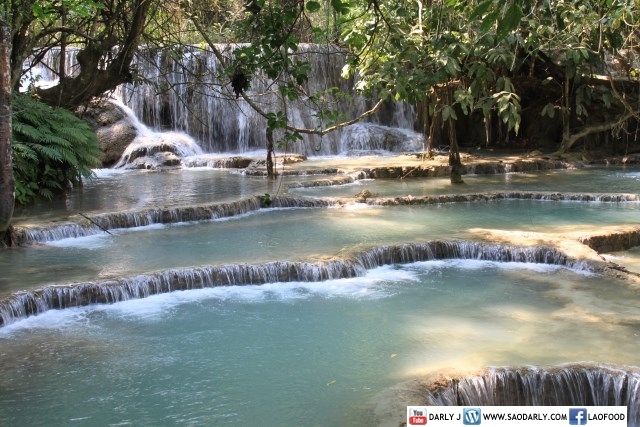 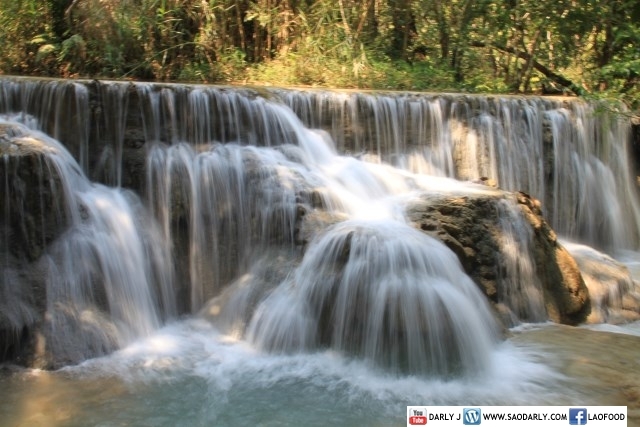 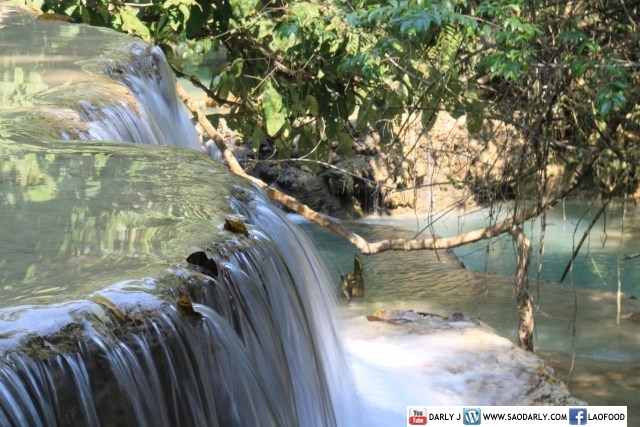 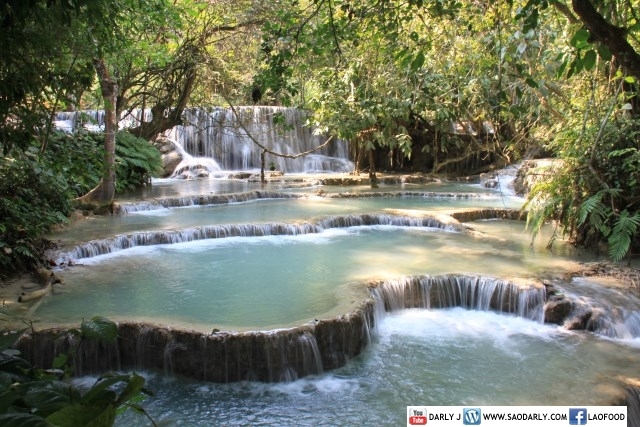 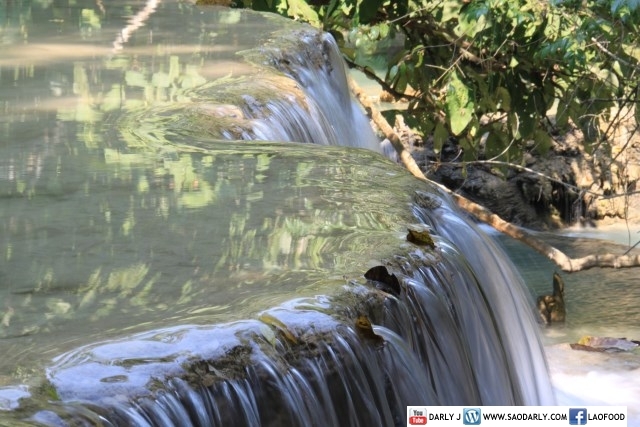 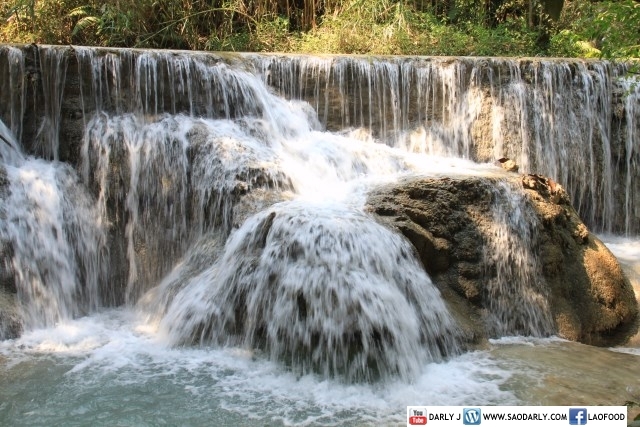 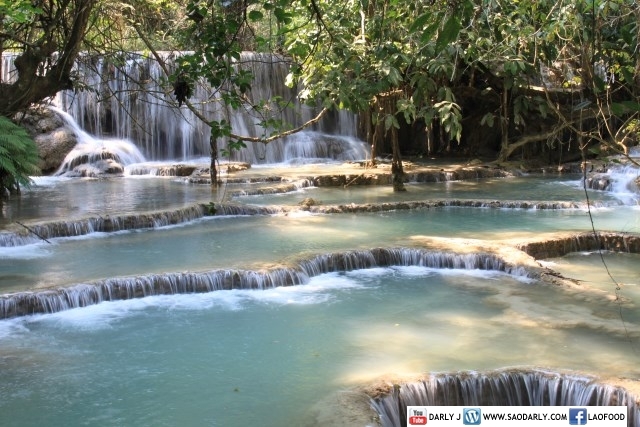 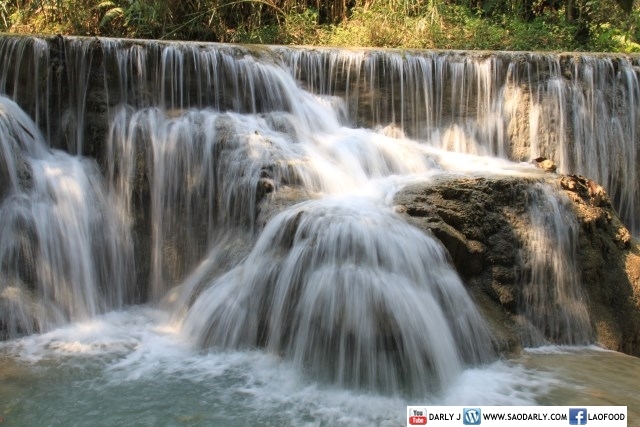 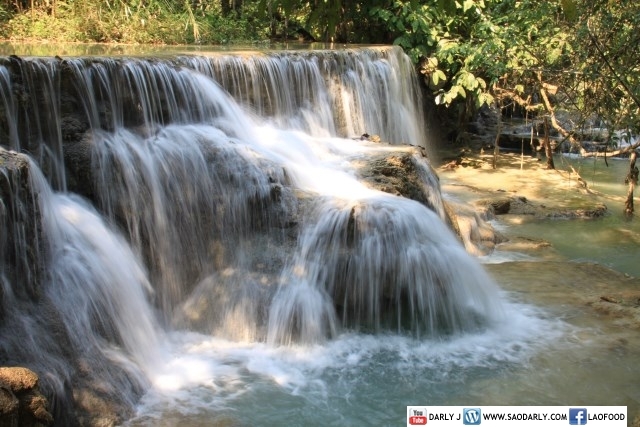 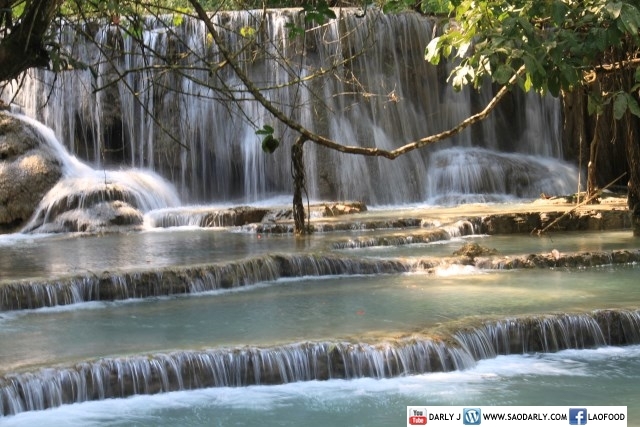 Beautiful cascading pools at Kuang Si Waterfalls. 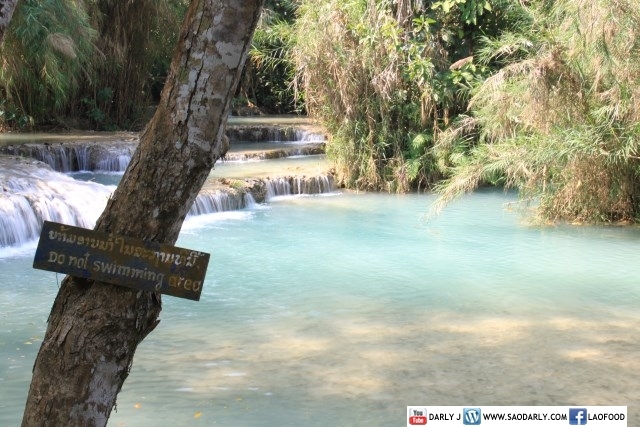 This area is the “Do Not Swimming Area” so please be aware of the sign. 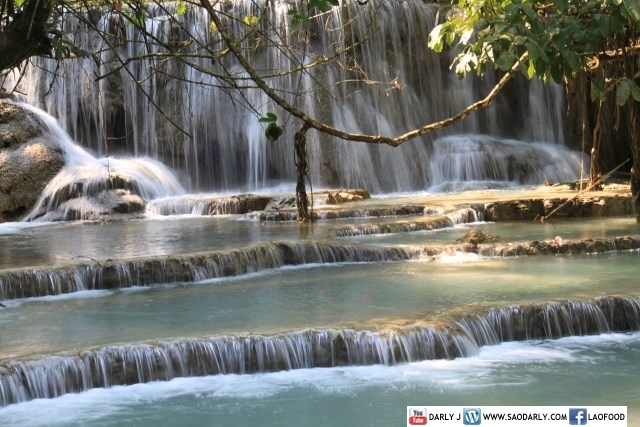 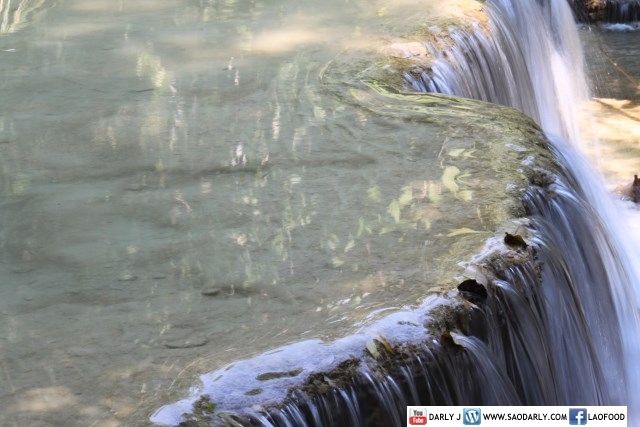 I felt so happy and peaceful sitting by a tree and watching the beautiful cascading pools. 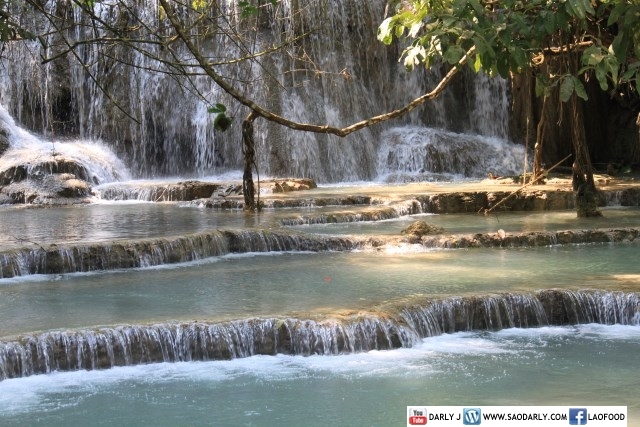 I didn’t want to leave the area but had to keep walking to reach the big waterfalls at the end of the journey.